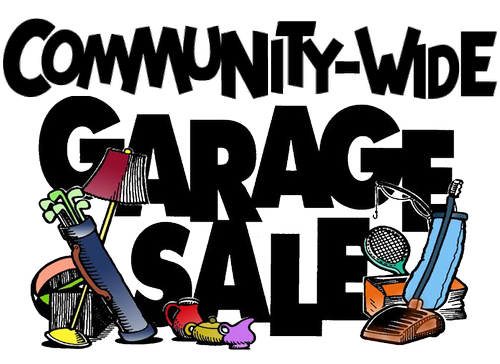 Joins us for a SPRING CLEANING opportunity at our Spring Community-Wide Garage Sale. 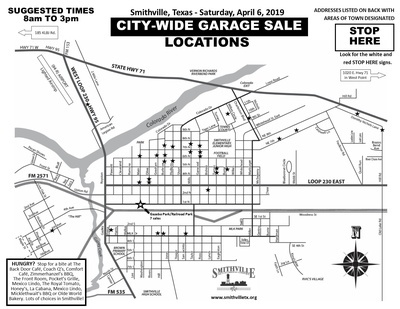 More than 60 garage sales all around the town of Smithville are ready for you to come on down and find some deals! Want to host a garage sale? It's just $10 to get on the map (helps us pay for ads). 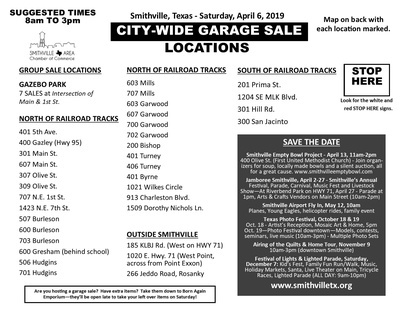 Shop 'til you drop in Smithville!